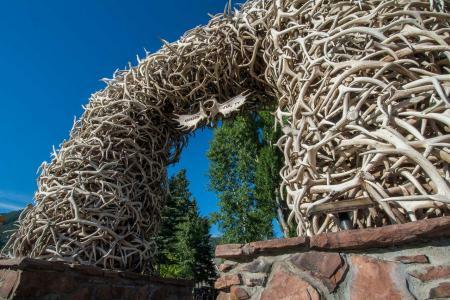 If you’re looking for a fun, family-friendly Easter weekend then Jackson Hole is the place for you. On Saturday, April 20, the Town Square hosts an annual Easter Egg Hunt. Starting at 10 AM, kids ages 1-8 can enjoy searching Jackson’s iconic Town Square for eggs, meet Peter Rabbit and his friends, and enter for a chance to win a range of prizes. Please contact The Chamber of Commerce for more information. On Sunday, April 21st, from 11 AM until 3 PM, come enjoy a delicious Easter brunch buffet in The Silver Dollar Bar and Grill. As always, the Easter Bunny will be making his rounds and there will be lots of treats. The brunch menu will feature classic brunch items such as breakfast items, side items, a carving station, an iced oceanic display as well as an array of Easter desserts. View the full menu here. Reservations are strongly recommended and can be made by calling 307-732-3939. Come stay with us on Easter Weekend. 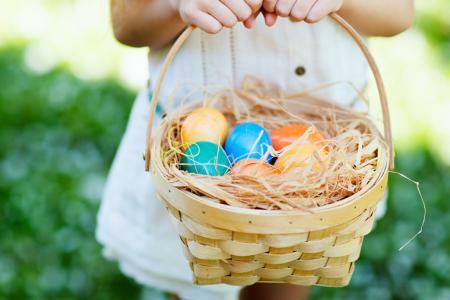 The Wort Hotel is within walking distance to the Town Square for the Easter Egg Hunt and convenient to the best shopping and dining in Jackson Hole. View our current vacation packages and promotions and save on your stay.